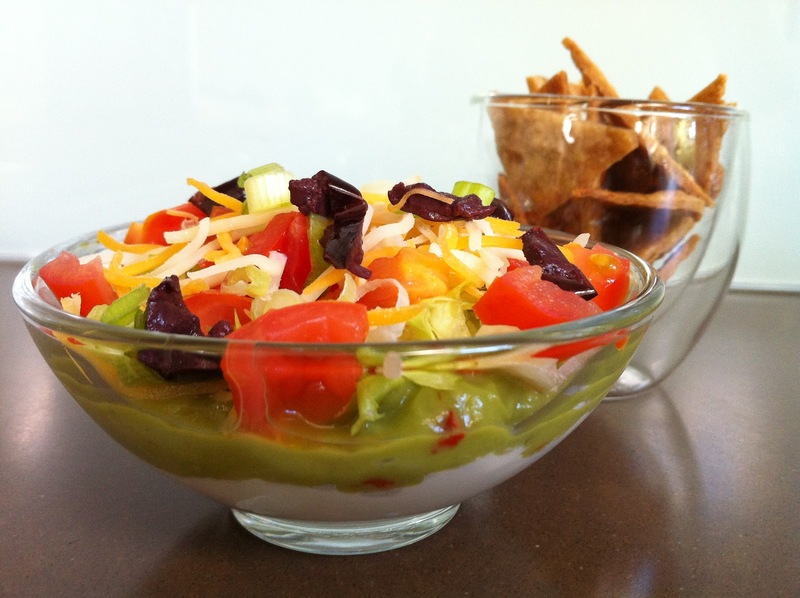 seven layer dip | what is clara eating today? It took less than 5 minutes to make it and clara loved it. What more can I ask for? Layer the ingredients in a glass bowl in the order listed.